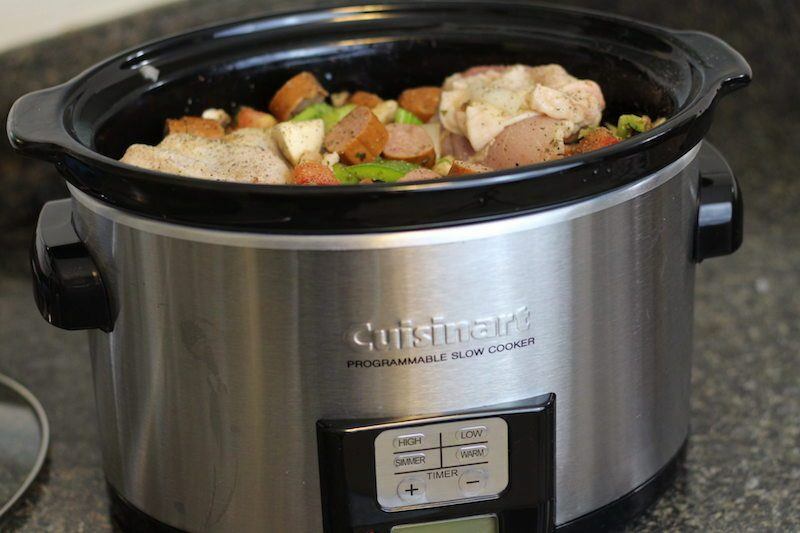 After browsing small-sized mid-priced slow cookers for reviews, I settled on my Top 5, and the Cuisinart PSC-350 3.5-Quart Programmable Slow Cooker was one of them! In fact, it made the Top 3 (see more below). Priced at the middle of the road making three and a half quarts of delicious slow-cooked meals, it's definitely a good buy for some folks. But is this the right device for your kitchen? 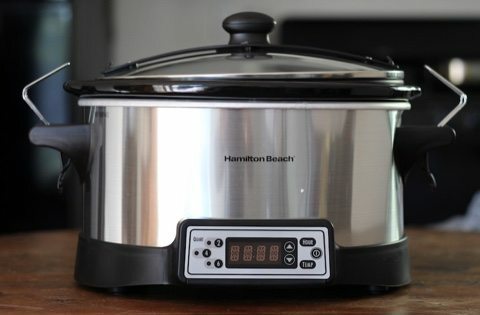 I've tested and written a full review, so you can decide if this is the slow cooker that you need. Even if it's not, I'll provide lots of alternatives with clear reasons why you would want each, so be sure to read to the bottom so you can get the best cooker for your hard-earned dollar. The Cuisinart 3.5 quart of course comes with the typical settings of high, low and warm for cooking your meals. There is also an added option of simmer, which not all slow cookers have. With a bit of research (reading the instruction manual), I discovered that there are actually exact temperatures that these settings represent. I wasn't familiar with the simmer setting, so wanted to make sure what it was all about. It's actually a temperature that's between warm and low. It still cooks the food, unlike warm, which is not recommended for cooking at all. 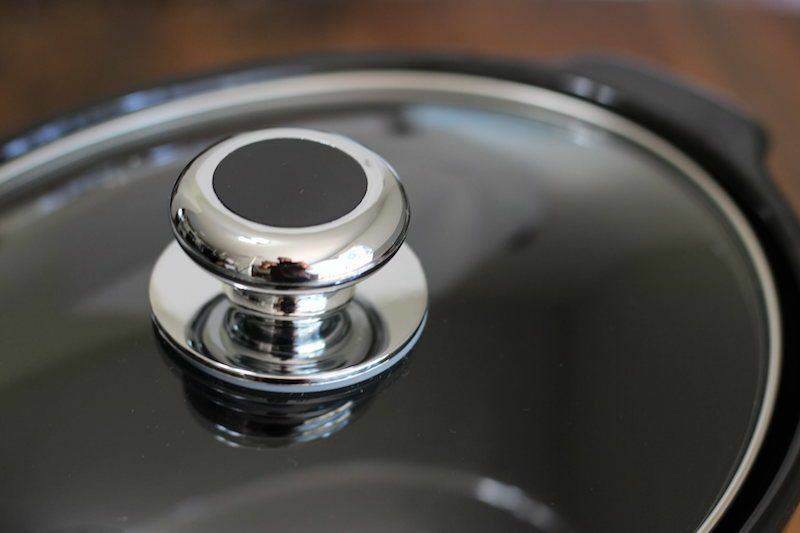 This setting is best for soups, stocks, and stews, which can stand to cook for hours…even a whole 24 hours if you really want! This is unlike other dishes like desserts or meats which can overcook and get dry or mushy if left too long. A somewhat standard feature for this device is the ability to set a timer. In fact, I needed to cook some rice with the dish that I prepared using this cooker, so it worked out perfect that I could set the time in 30 minute increments. To start the cooker, simply hit the ON/OFF button, select your desired temperature, and then set an amount of time you want it to cook for. Of course, I mentioned the simmer option above, so that's kind of cool about this particular model. I'm not sure I would want to invest 24 hours cooking just 3.5 quarts of broth or soup, but at least the option is there. If I were to spend a day cooking something like that, I'd want at least 6 quarts. So for those serious about making stocks and broths that can be used throughout the week, you should look at our reviews of large slow cookers. And maybe this isn't an “extra feature” but I really did like the shiny chrome handle on the lid. Obviously it doesn't affect the taste of the meal at all, but it was something that makes slow cooker a bit unique. 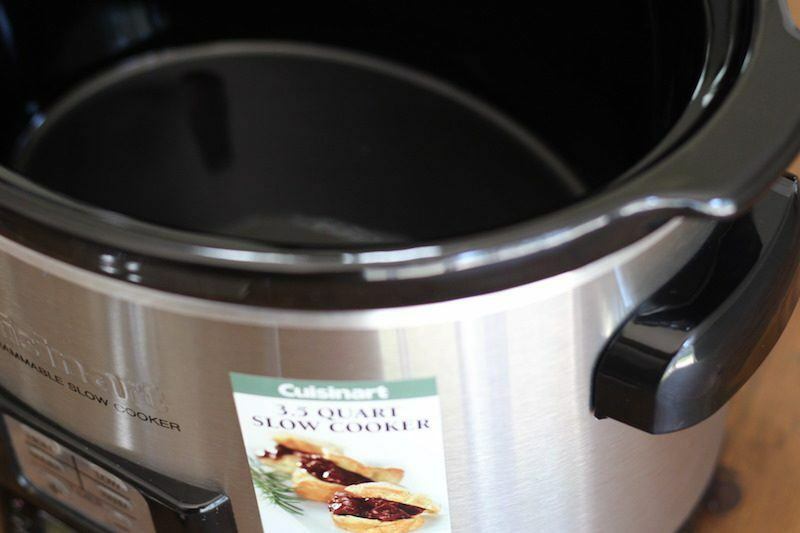 For more available sizes, models, and features from the Cuisinart brand, be sure to check out our reviews of the Top 5 Cuisinart slow cookers. To test out the Cuisinart 3.5 quart programmable slow cooker, I made a spicy chicken, sausage, & shrimp jambalaya with black lager. OMG it was delicious. I love spicy foods, and although you can tailor the heat to your own liking, I spiced this one up. The black lager in this recipe adds some coffee and roasty flavors to the many types of meat featured in the dish. Of course, cooking with a slow cooker is refreshingly simple, and I just chopped everything up, threw it in the stoneware dish, tossed some beer (among other liquids) over it, and set it to roll for six hours. When the time rolled around, I tossed in a cup of rice and set the timer for 30 minutes on low. The resulting dish was FLAVORFUL and filling. The rice may have been a bit overcooked for some, and if you want you can make it in a rice cooker separately. 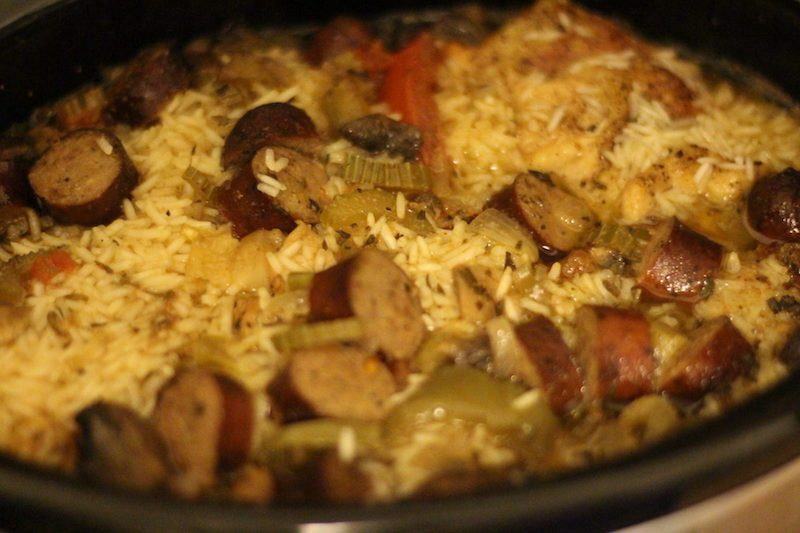 But for the sake of convenience you can just toss in the rice and let it absorb those meaty juices and spicy flavors. 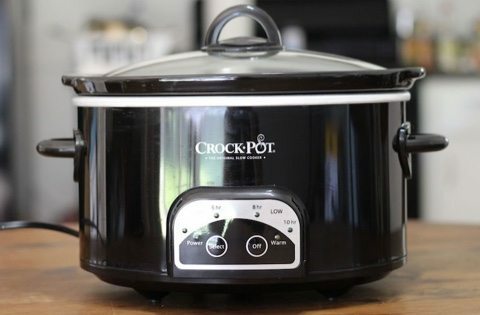 I really liked this slow cooker, and it's one of my all time favorites. In testing, the meal came off without a hitch, and it's a perfect size for a single dude like myself. My experience was so good, that the Cuisinart PSC-350 made it to my Top 3 list! So why is it #2 instead of #1? Well, as with many of the reviews I do, though nothing was wrong it the device, it was simply beat out by other features that I find more important. For example, my #1 pick was the Crock-Pot Smart-Pot 4 quart. It has another 1/2 quart of size for making slightly larger meals, and you can see above that I really had to pack in the food to get this recipe to fit in the 3.5 quart stoneware dish. 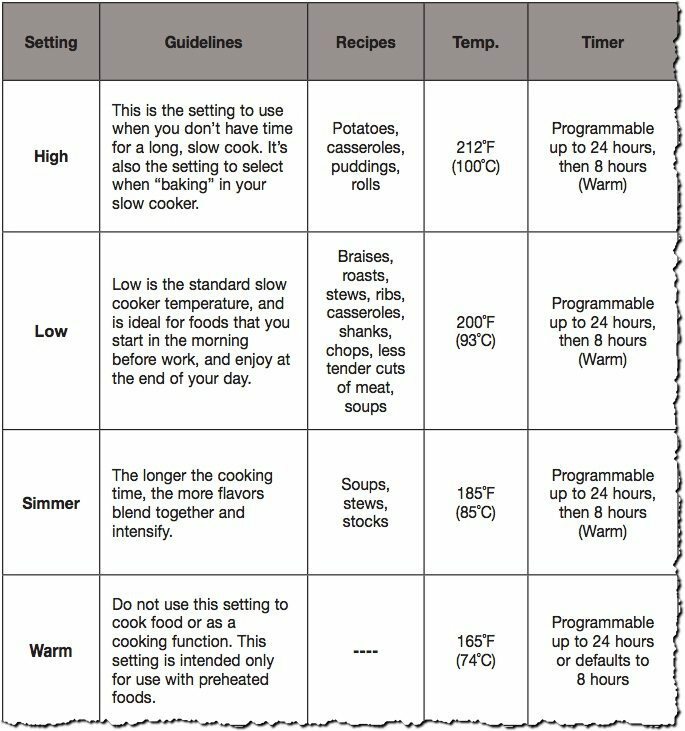 I also rarely cook meals for times other than the standard 2/4/6/8/10 hour times that most slow cooker recipes call for, so I don't need a programmable timer. It did however beat out the Hamilton Beach Right Size 4-Quart [LINK]. Though that brand/model is very convenient in that it has different cooking settings for 2/4/6 quarts, it does have a rubber seal which I'm not a big fan of, and lockdown hooks which I don't really need. 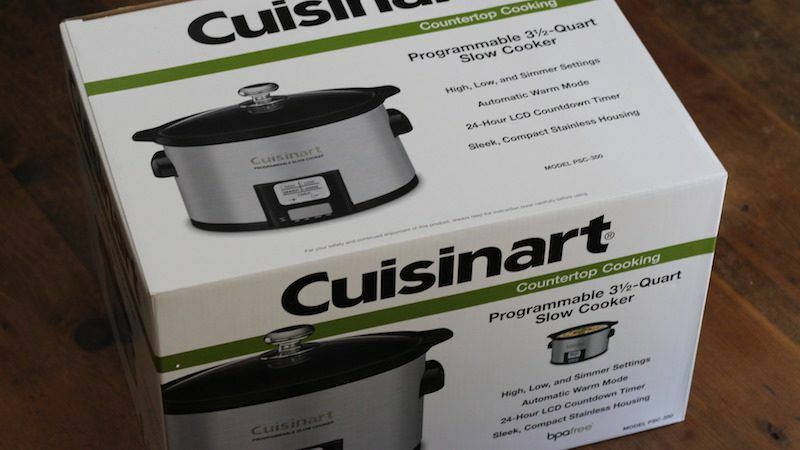 So the Cuisinart slow cooker in this case fits the #2 spot for small mid-range slow cookers perfectly! What do you think? Will it fit well with your kitchen and cooking needs? If you think you want to get a bigger size cooker around the same price range, see our post on medium slow cookers. 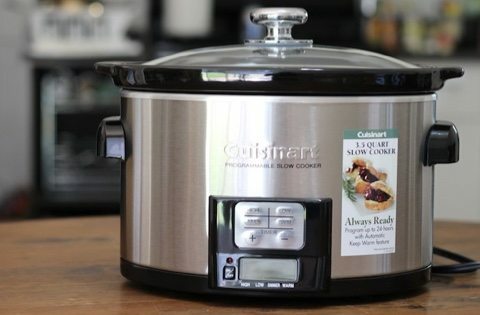 Who Is The 3.5 Quart Cuisinart Slow Cooker Best For? 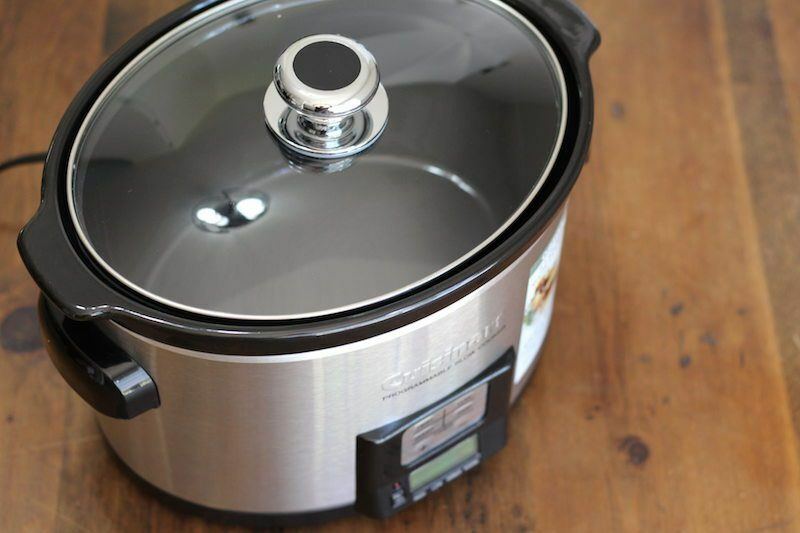 This slow cooker is best for someone that wants a slight upgrade from the very basic models, which offer very little versatility in terms of programmability. If you have a small kitchen and think you would use the simmer option to make soups or broths, then this would also be a smart choice. 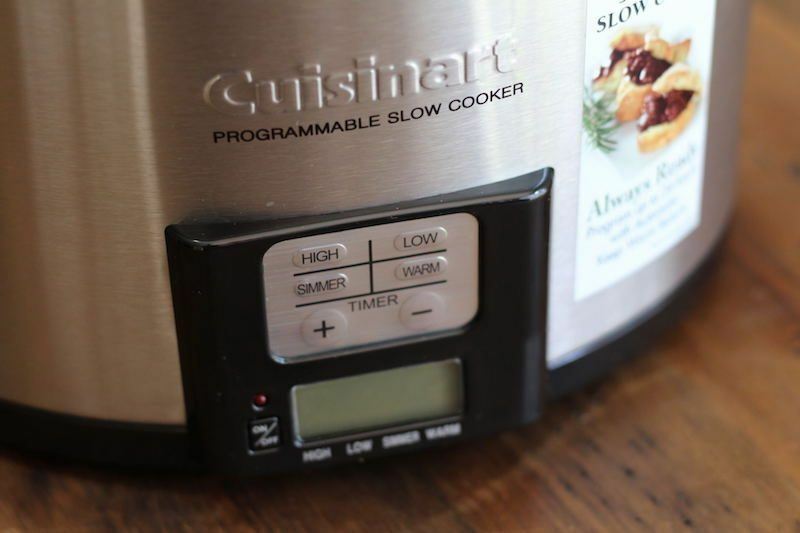 Perhaps making a delicious meal affects my thoughts on a particular slow cooker, but I really enjoyed working with the Cuisinart brand model PSC-350. It's a great slow cooker for someone that needs a small capacity cooker but wants more functionality that the basics. 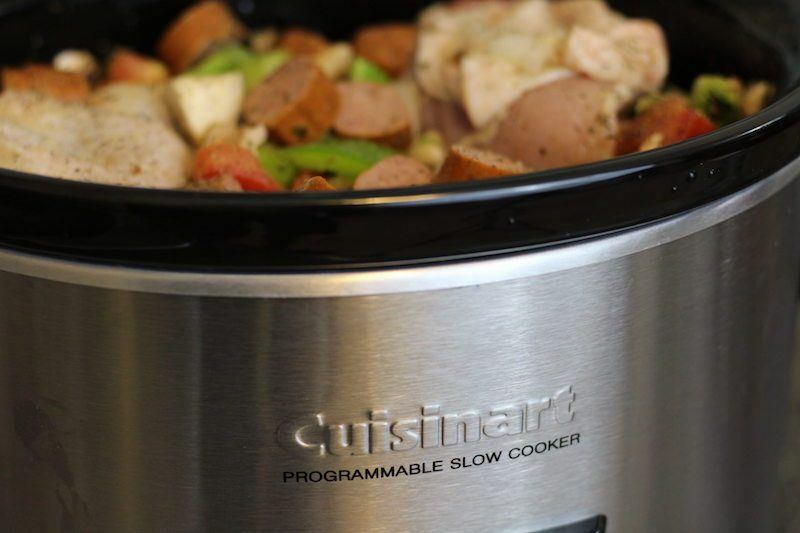 ==> Get The Cuisinart 3.5-Quart Programmable Slow Cooker Here!